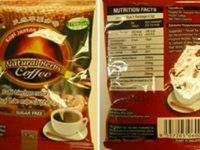 A North Texas coffee maker is recalling products after testing revealed an ingredient similar to the drug Viagra. 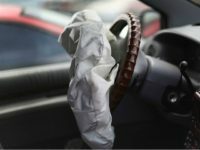 Following the discovery that airbags may shoot out shrapnel during a crash, Subaru warned customers not to allow front-seat passengers in their cars until they can be repaired. Some cars, however, won’t be fixed until next year. 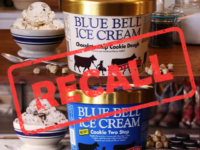 The Texas ice cream icon, Blue Bell Ice Cream, has issued its first ever recall after three people in Kansas died from illness linked back to some of its products. No one in Texas has been affected by illness at this point. Five people in total have been diagnosed with contracting the listeriosis bacteria. 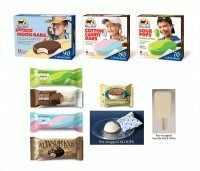 Only the products shown in the photo above have potentially been exposed and recalled.